This is a used item that has not Card box or information booklet. The certificate of authenticity has some folds to the corners. The outer packaging is present. 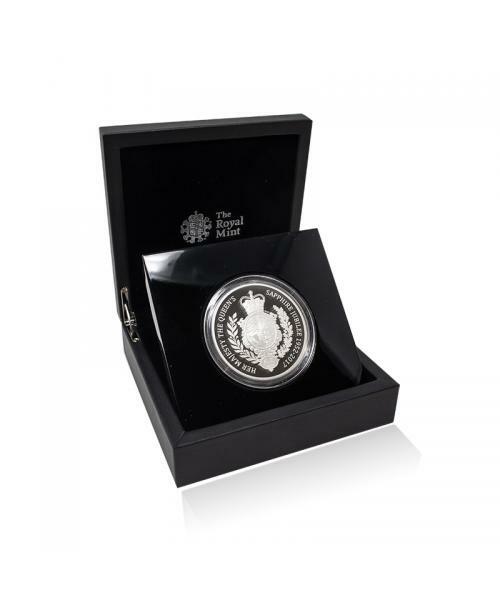 Exclusive Coins offer a wide range of highly collectable and desirable Sovereign Coins. 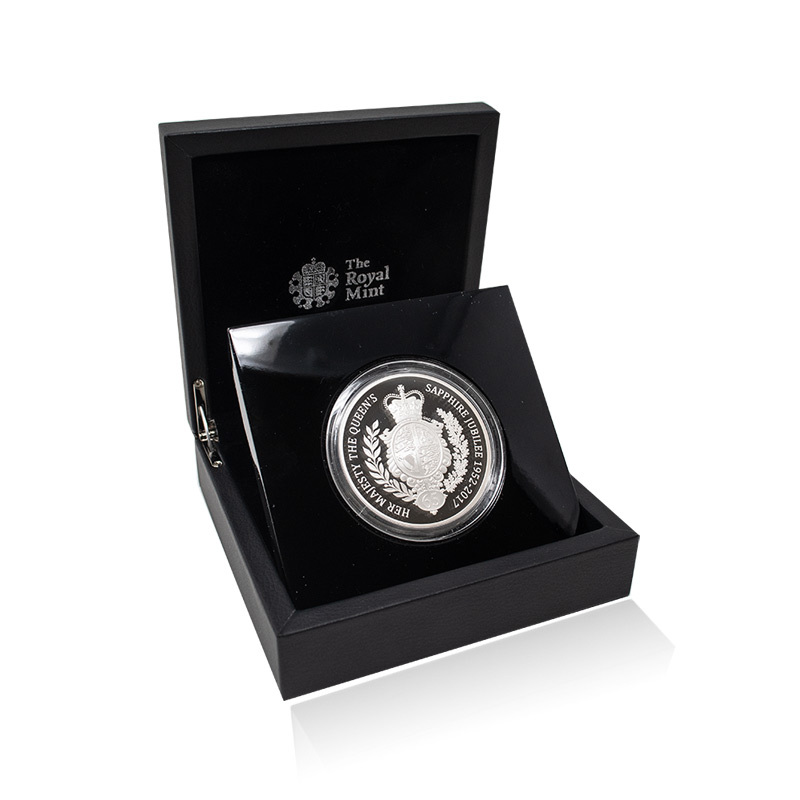 If you cannot find the coin you are looking for, please contact us, and we will be happy to assist you in your search.